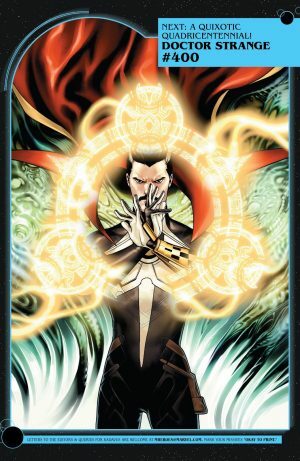 Marvel Comics Universe & Doctor Strange #9 Spoilers: Heading Into Doctor Strange #400 The Student Becomes The Master? 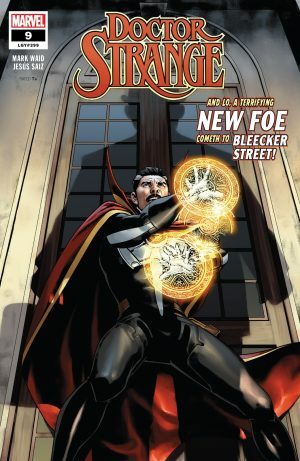 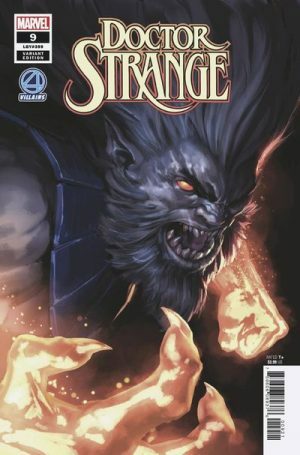 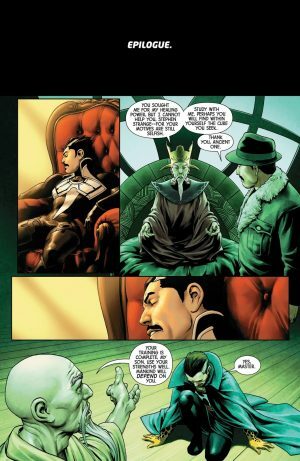 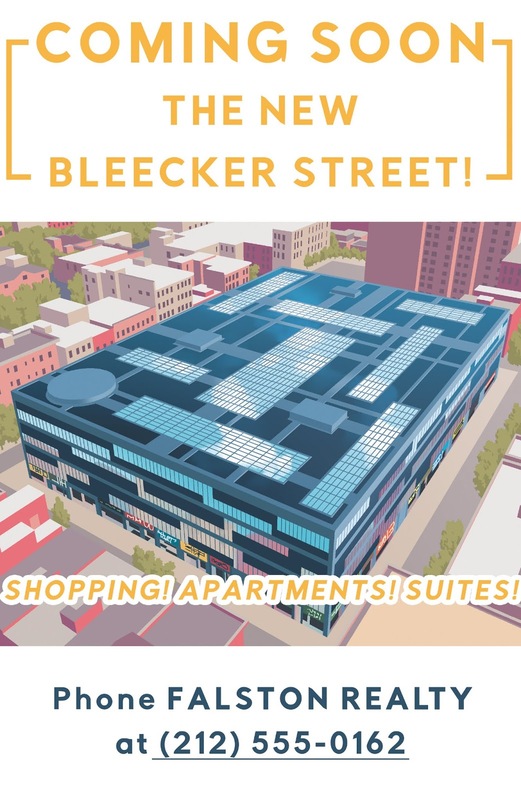 Marvel Comics Universe and Doctor Strange #9 Spoilers follows. 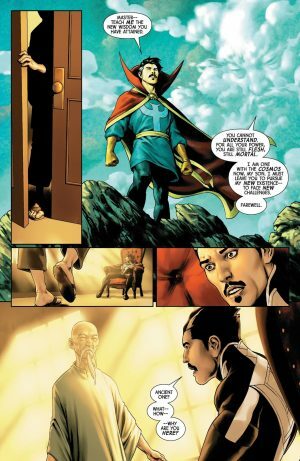 Heading Into Doctor Strange #400 The Student Becomes The Master? The book opens with a storyline catch-up and creators’ credits page. 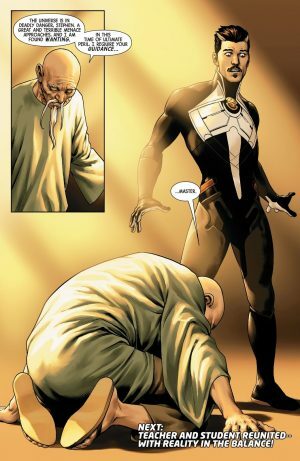 …the Ancient One returns and is quite deferential to Doctor Strange?! 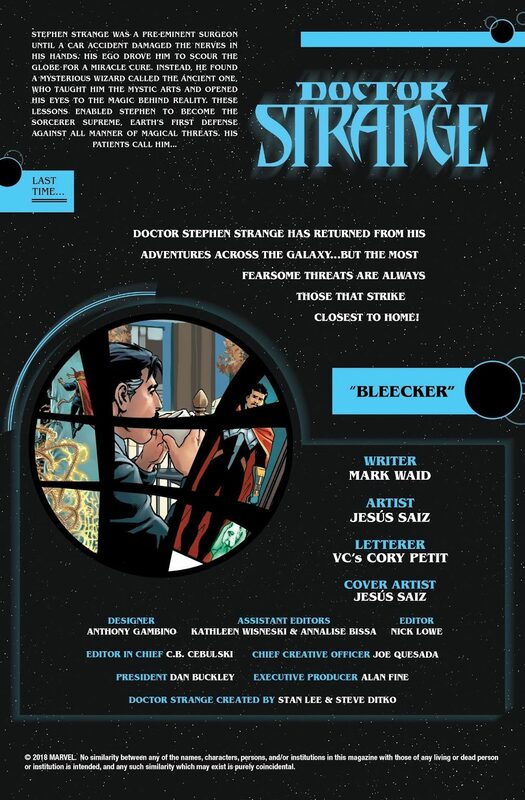 All leading up to Doctor Stranger #10 / Doctor Stranger #400 out on January 30, 2019.